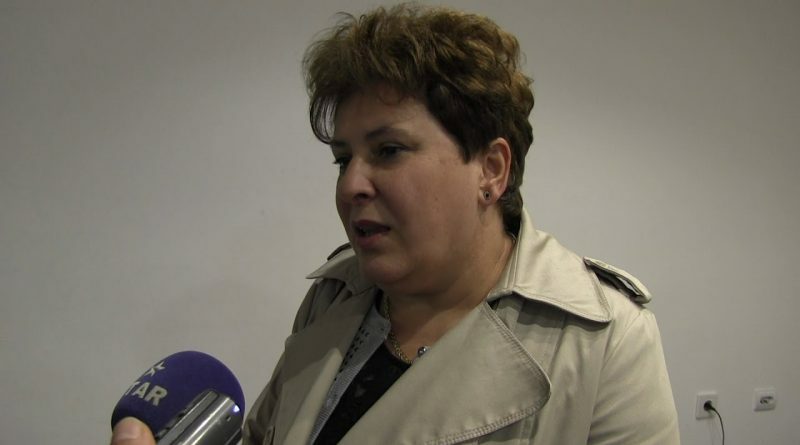 Mira Stojcevska, SDSM member of Parliament who found herself in hot water again over corruption and nepotism, claims that she had no idea her son applied for a job at the public ELEM company. Stojcevska earned the nickname “Mira Diesel” after it was revealed that she has collected 12.000 EUR in travel expenses over the course of only one year, only to top it off by mass applying for heating subsidies in her town of Delcevo, now had her son Viktor hired at a coveted place in the publicly owned energy producer ELEM. ELEM had vacancies available. My son applied and only afterwards he told me he did. I had absolutely no influence over the ELEM decision to hire my son, Stojcevska said in her defense.